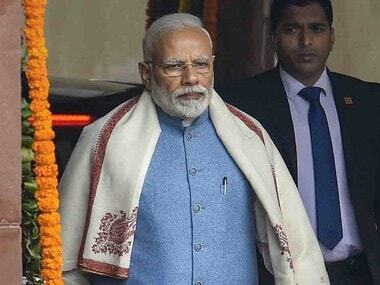 Wardha: Prime Minister Narendra Modi has taunted Mahatma Gandhi by skipping Sevagram Ashram from his itinerary, a trustee of the ashram, the Mahatma's home for a decade, said on Monday. 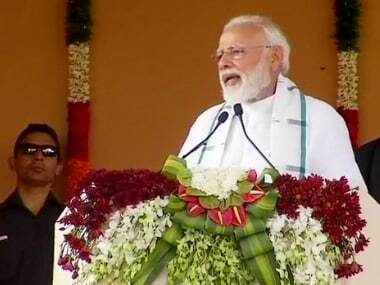 Modi, who visited this district headquarters town in Vidarbha on Monday, limited his engagements to addressing an election rally. "Maybe, in the last five years, he (Modi) has started thinking that he has become bigger than Gandhi and there is no need for Gandhi," Avinash Kakde, trustee of the Sevagram Ashram Pratishthan, which runs the ashram, said. Gandhi and Modi are poles apart in their thoughts and actions, Kakde said. In the Modi regime, falsehood reigns supreme in the country and his not visiting Sevagram is akin to taunting Gandhi's advocacy of truth, he added. 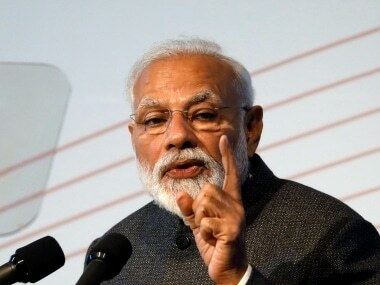 "Tum se bada mein ho gaya hoon, tum satya ki baat karte they, mein jhoot ki baat karta hoon, dekho desh mein kaun bada hai (I (Modi) am bigger than you. You (Gandhi) used to talk of truth, I speak of falsehood. 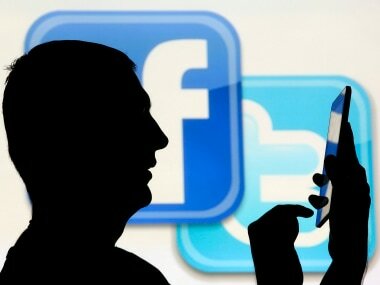 See who is bigger in the country)," Kakde said. Gandhi believed in truth, while Modi believes in lying and using falsehoods to usurp power, he said. While Gandhi was a votary of non-violence, Modi believes in violence, he said. "In their thoughts and practices, (Gandhi and Modi) are North and South poles," Kakde said. While Gandhiji believed in equality for all humans, Modi thinks only about big industrialists, he added. Modi not visiting the ashram is good in a way, Kakde said. He recalled that in 2014, Modi had visited the ashram as a prime ministerial candidate, seeking to benefit from the "aura and blessings" of Gandhi. Gandhi believed in taking responsibility for incidents like riots but Modi has refused to accept responsibility for the the 2002 Godhra riots, he said. 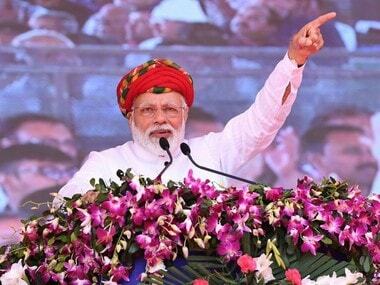 Modi came to Wardha to show that he is a Gandhian, after getting a clean chit from the Supreme Court in the Godhra riots case, Kakde said. The last five years (of Modi rule) have made it clear that he is not the same person, Kakde said. In 1936, Mahatma Gandhi established his residence in a village called Segaon on the outskirts of Wardha, which he renamed as Sevagram, which means 'village of service'.